My post today is inspired by a recent dinner party that my husband and I went to. (Yes, I am now of that age where we go to dinner parties). It was a ‘Come dine with me’ experience set up by my church except without the voting and snide comments behind the other guests backs! The idea was for us to get to know people that we may otherwise not see/speak to. A great way to meet new people and make friends. So, off we went, not knowing out hosts or the other guests very well. 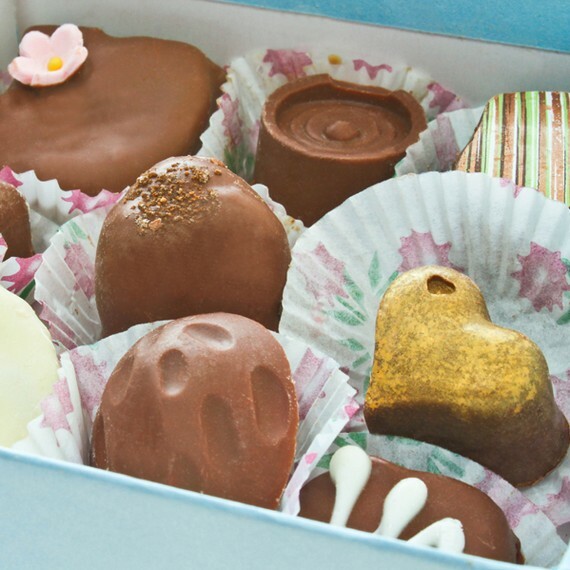 Chocolates. Who doesn’t love chocolates right? Instead of giving a box that you grab from Tesco on your weekely shop, try sourcing some homemade ones – or make them yourself! 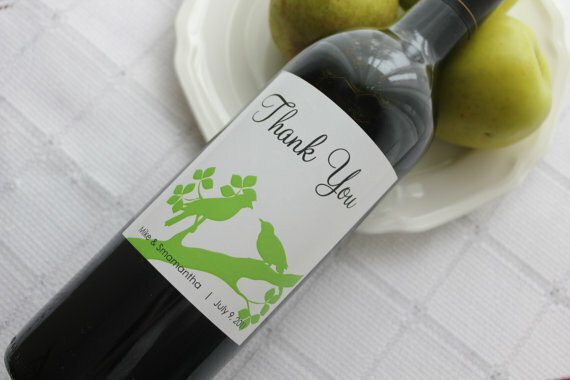 I really liked the idea of this customised wine bottle. I’d probably spend far too long trying to come up with something humourous to say on it but at least it would keep me out of trouble for a while. 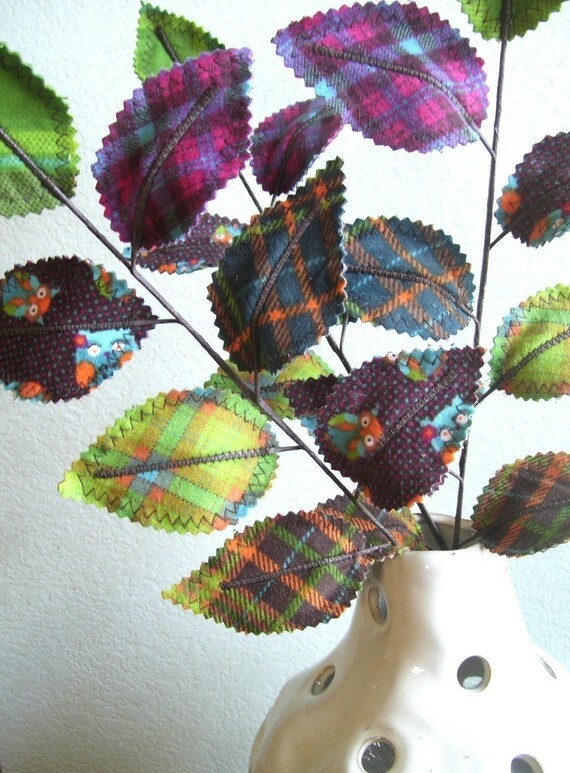 How about these fabric leaves instead of real flowers? No need for your host to worry about cutting the stems and grabbing a vase of water, plus they won’t die! Of course, there are also gifts that you can make yourself. 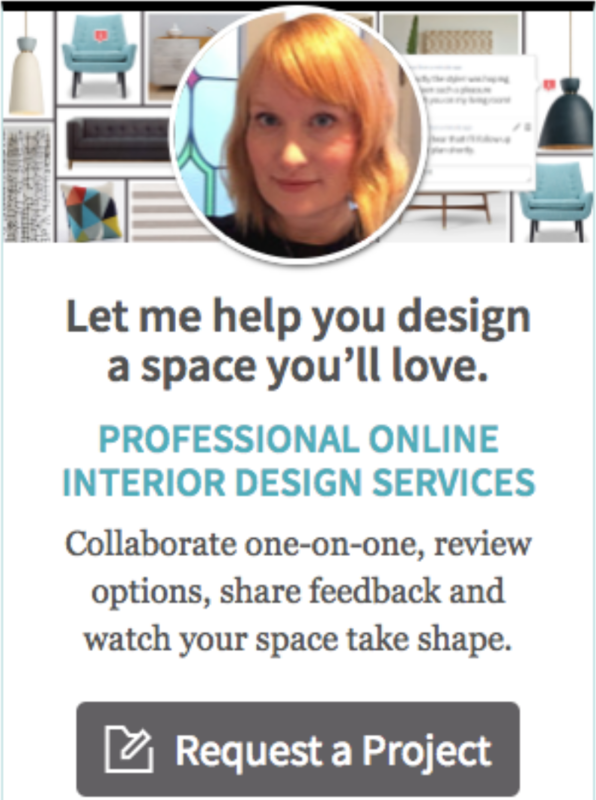 I’ve written about some small and simple gifts you can create here and here. I’ve traditionally given them to friends at Christmas but with a few seasonal tweaks you could make them appropriate for any time.